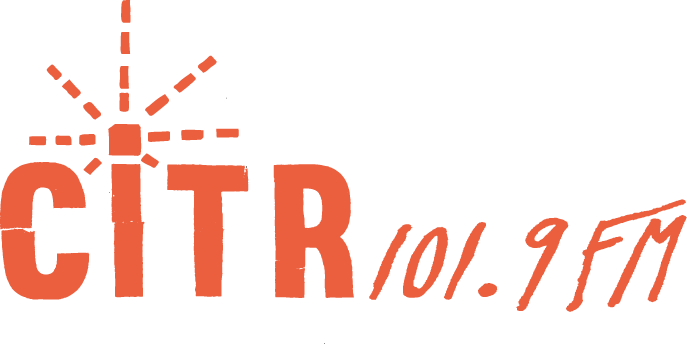 Every week Kaila brings you the most popular tracks from CiTR’s airwaves! April 8th Charts: New Spring Charts! April 1st Charts: April Fools!! March 25th Charts: Exploring the Titanic? February 25th Charts: Two New Friends!